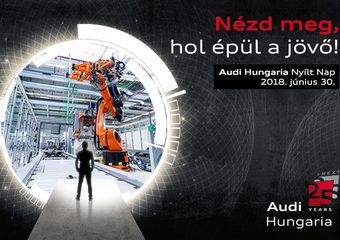 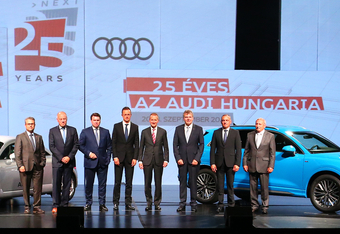 News - Archive - AUDI HUNGARIA Zrt. 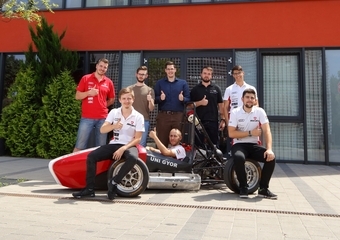 Győr, 19 July 2018—The unique engine, of which main parts were made using a 3D-printer, will be introduced at the Formula Student East event with a few test laps. 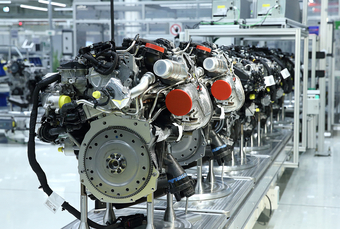 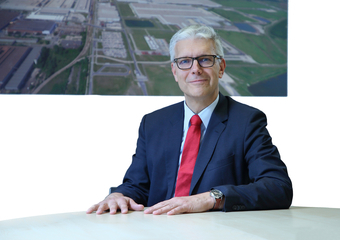 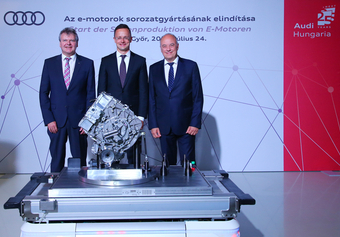 The engine was developed, printed and built by SZEngine, the engine development team of the Széchenyi István University of Győr, and the engineers of Audi Hungaria’s Experimental Motor Manufacturing Centre, in close cooperation.